This Chase Ink Business Preferred Card review has been updated to reflect the card benefits for 2019. Should you choose to apply using one of our links, we receive a commission for the referral. Please note that the opinions expressed here are our own and have not been reviewed, approved, or endorsed by the companies mentioned in the piece. Thanks for reading! 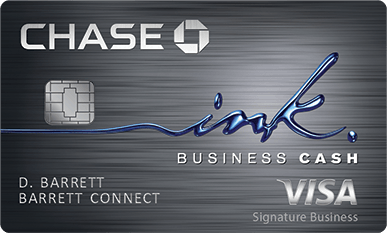 If you own a small business, the Ink Business Preferred Card from Chase might be the perfect credit card to meet your needs. With this card, you’ll earn points on every dollar you spend – including 3x points on certain select categories and 1x points on everything else. You can redeem these points in the form of travel, cash back, or gift cards. 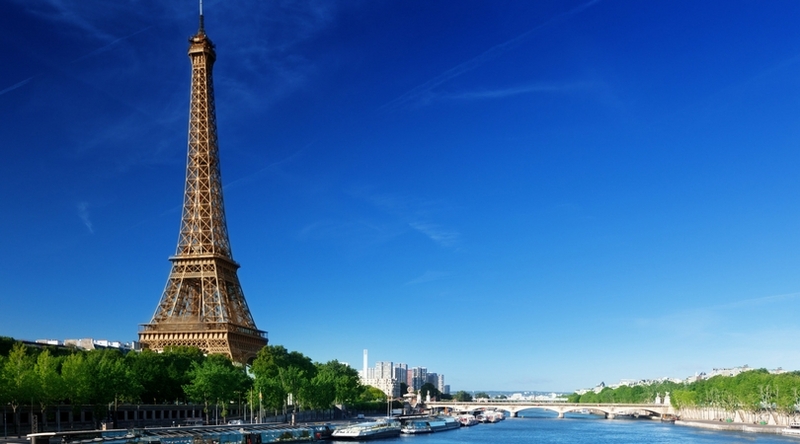 There are also no foreign transaction fees, and additional employee cards come free of charge. With that said, my favorite thing about the Ink Business Preferred Card is that you’ll be earning Chase Ultimate Rewards points. 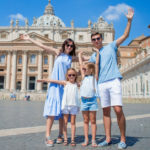 These points are spectacular for saving big bucks on travel, and we’ve personally used them to travel the world for pennies on the dollar. As a rewards card enthusiast, this is the #1 card I recommend to business owners. 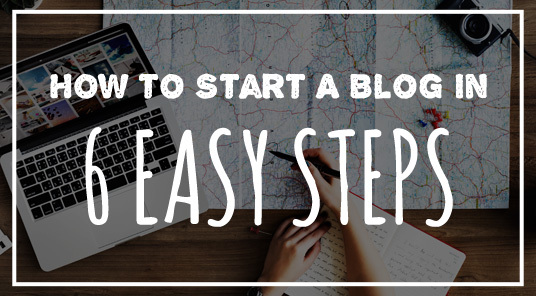 Let’s dive deeper and I’ll show you why! 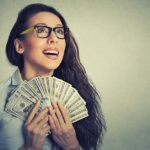 Enormous Signup Bonus: This card provides an 80,000 point signup bonus when you make $5,000 in purchases on the card within the first 3 months. That translates into $1,000 in travel when redeemed through the Chase portal. Seriously, that’s gigantic. 3x Points on Special Categories: You’ll earn 3 points per dollar on the first $150,000 you spend annually in certain categories (listed below). You’ll also earn an unlimited 1 point per dollar on all other purchases. Access to Chase Ultimate Rewards Portal: With this card, you’ll earn Chase Ultimate Rewards points that can be redeemed through the Chase portal where they carry 25% more value than they would in cash. Multiple Options to Redeem Points: You can redeem your points for travel, gift cards, cash, and more. Additionally, your points never expire as long as you keep your account open. 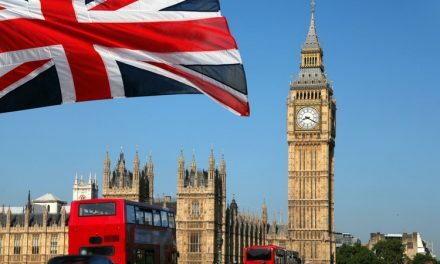 No fees on foreign transactions: There are no foreign transaction fees when you use the card internationally. Frankly, this is my favorite business credit card on the market. 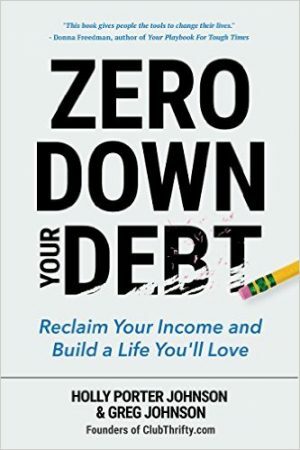 I use it almost exclusively in my own business and recommend it to all my friends who don’t already have it. Compare this card with other business cards here. Are you a business owner who enjoys earning travel rewards? This may be the card for you. Like all of the best business cards, the Chase Ink Business Preferred allows you to get additional employee cards at no cost. The annual fee is also relatively small, just $95 a year, so that isn’t much to be worried about. Where this card really shines, though, is when it comes to rewards. The Chase Ink Business Preferred offers an 80,000 point signup bonus when you make at least $5,000 in purchases on the card within the first 3 months. Right now, this is the largest bonus offer of any card that earns Chase points. That’s huge! Also remember that Chase Ultimate Rewards are super valuable. The signup bonus alone is worth $1,000 in travel when booked through the Chase portal! Your points also carry 25% more in value when used there. You’ll earn the bonus points on the first $150,000 in combined annual spending. After that, you still earn a point for every dollar you spend. This bonus renews each year on your cardmember anniversary. Obviously, this card comes with some great benefits, but that doesn’t mean you shouldn’t look for ways to maximize your point haul. One of the best things about earning points with your business card is that there are a plethora of ways to use them. You can redeem your points for cash back. You can also cash them out for gift cards that you can give as incentives to your employees or keep yourself. If you’d like, you can even transfer points to your personal rewards account and use them yourself. 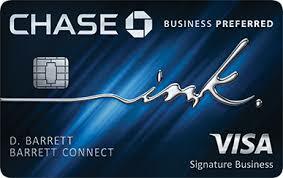 Pairing the Ink Business Preferred with either the Chase Sapphire Preferred or the Chase Sapphire Reserve is a great way to do this. Plus, you can double dip on the signup bonus. 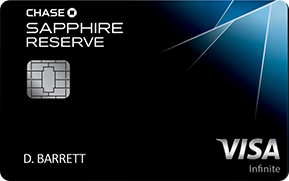 The Chase Sapphire Preferred Card is probably the most common option. This card comes with its own 60,000 point signup bonus, provided you meet the minimum spending requirement. You’ll also earn 2x points on your personal travel and dining purchases. The card has a relatively small annual fee of $95, but the bonus points make it well worth it. If you’re looking for a personal card with great benefits and a low annual fee, this is it. In fact, it’s the rewards card I recommend most for those new to the points and miles game. If you’re a frequent traveler, however, there may be an even better option. In my opinion, the Chase Sapphire Reserve Card is the best rewards card available for frequent travelers. This card also has a 50,000 point signup bonus (after spending $4,000 in the first 3 months), but it also comes with a host of other benefits. With the Sapphire Reserve, you’ll also get a $100 credit toward TSA Precheck or Global Entry fees, a free Priority Pass™ Select membership (which gives you entry into over 1,000 airport lounges), and an annual $300 travel credit. Your points are also worth a whopping 50% more when used through the portal. 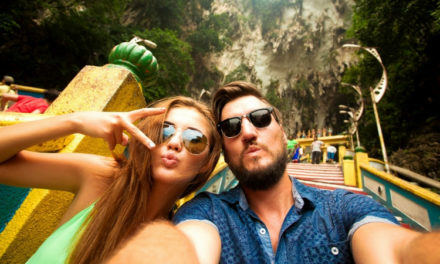 The only major drawback is the $450 annual fee, but – if you travel often – that is more than covered by the annual travel credit and other benefits. Personally, we travel about once a month, and I absolutely love this card. For me, the card benefits more than cover the annual fee. You can learn more by following one of the links below. Honestly, there isn’t much that I don’t like about this card. 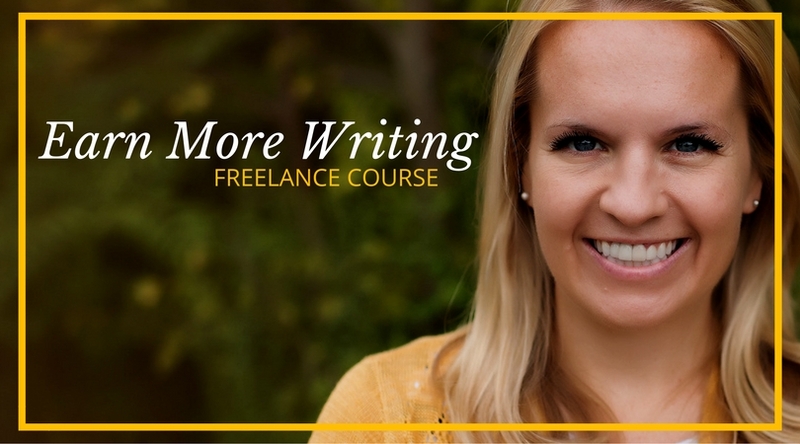 The biggest hurdle to cross is probably the minimum spending requirement. With the Chase Ink Business Preferred, you must spend $5,000 in the first 3 months to earn the enormous 80,000 point signup bonus. While that could get tricky on a personal card, businesses tend to have more expenses. Although this could be an issue for some, it’s likely not an issue for most business owners. The only other thing I can see that you may not like is the annual fee. With that said, it’s only $95. 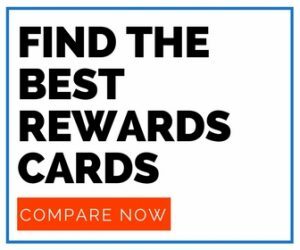 If you use the card regularly, you’ll likely earn far more than that in rewards. If the Chase Ink Business Preferred card doesn’t seem like the right fit, there are a few alternatives that may work better for you. The Business Platinum Card from American Express comes with a welcome offer of up to 75,000 points (you’ll get 50,000 points after spending $10,000 and an additional 25,000 points for spending an additional $10,000 all within the first 3 months). You’ll also earn up to 5x points on flights and prepaid hotels through their portal. Additionally, when you use Membership Rewards “Pay with Points” to book flights with a participating airline, you’ll get up to 35% of your points back (up to 500,000 points per calendar year). Finally, this card also comes with access to the American Express Global Lounge Collection. There is a $595 annual fee. Compare this card with other business cards here. If you want to skip dealing with rewards, a cash back card may be more your style. Chase has its own version of a business cash back card that you should consider. The Chase Ink Business Cash Card earns up to 5% cash back on the first $25,000 in certain categories, 2% back at gas stations and restaurants, and 1% cash back on everything else. There’s also a $500 signup bonus for spending $3,000 in the first 3 months. Personally, I think their rewards card is a better deal. But, if you’d rather deal with straight cash back instead of rewards, this is a good alternative. 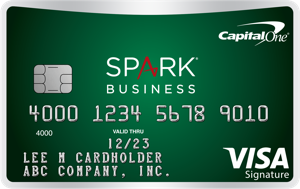 The Capital One Spark Cash for Business is also a great option. After making $4,500 in purchases on the card in the first 3 months, you’ll earn a $500 cash back bonus. The card also earns a flat 2% cash back on all purchases, and that benefit is unlimited. Again, the card has a $95 annual fee, but it is waived for the first year. I’ve carried this card and think it’s one of the best cash back business cards available. If you’re in the market for a straight cash back business card, this is definitely one to think about. Let’s face it: There are a ton of business credit cards out there. But, if your business spends a lot of money on credit, it only makes sense to get some rewards out of it. In my mind, the Chase Ink Business Preferred Card is the best business rewards card available – especially if you love to travel. 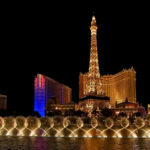 The enormous signup bonus, the 3x points on spending in special categories, and the relatively low annual fee all make this card worth consideration. Plus, you’ll earn Chase Ultimate Rewards points, which are my favorite points of all! So, if you’re looking for a business card to meet your needs, give this card a shot. I think you’ll love it.